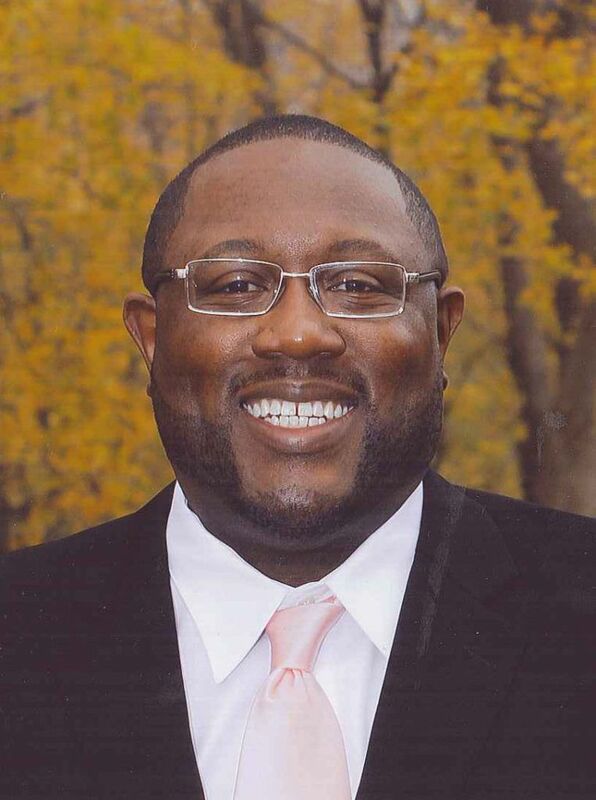 Jerry Price is the co-chair of the one-year-old Benton Harbor Education Foundation. Much progress has been made along the way. The organization has established its 501c(3) public charity status. Community sponsors and advocates have supplied a small war chest to get the organization working on its mission, which is: to raise, steward and distribute resources to enrich the education of students in the Benton Harbor Area Schools and also the larger community. K through 12 education is our focus. Mr. Price noted that area charter schools are excluded. Activity will take place through four processes: Large grants for 3-5 year efforts, Small Grants, Staff Development Grants and Student Grants. Thus far they have allocated $85,000, $20,000, $20,000 and $10,000, repecitively in the four areas. All activities of the organization are conducted at their website, www.bentonharboreducationfoundation.com (the .org URL was already taken). Go there to learn more, donate or volunteer.